At ProSource® of Albany, our team of experts stand beside our trade professional members and their homeowner clients to find the perfect floor for their home remodeling projects. 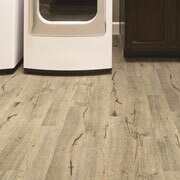 We offer a broad selection of carpet, hardwood, laminate, tile and vinyl that will convert your vision into reality. We know flooring serves two purposes: functionality and decor. We’ll guide you to a flooring option that fits everyday lifestyle while keeping personal style (and budget) in mind. 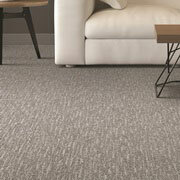 We proudly offer a large selection of carpeting options. Our store has top-quality brands we trust to provide carpeting that is both durable and comfortable. They come in a variety of styles such as loop, berber, frieze, plush and more. Plus, you can choose from solid color and decorative patterns. 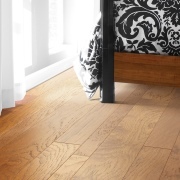 Hardwood flooring is a popular choice thanks to its durability, beauty and versatility. We provide many different colors, wood species and gloss levels to match your design goals. 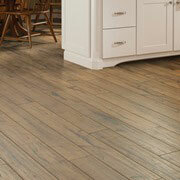 Laminate flooring is an economical option of flooring, used to replicate the elegant style of hardwood or tile. For example, we display laminate that mimics wood species such as maple, cherry and hickory, making this type of flooring perfect for achieving the desired look at a budget-friendly wholesale price. 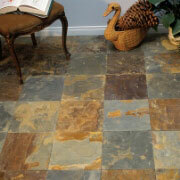 Tile flooring is most commonly used in bathrooms, kitchens and other prone-to-spill rooms in a home. Tile can add a sense of timeless beauty to a room. Tile can be found in ceramic, porcelain or stone materials, and our team can help you find the best type for the intended use. A choice that continues to grow in popularity, vinyl flooring comes in a variety of colors and types, such as luxury vinyl tile and engineered vinyl plank, and is often used to replicate the appearance of wood or tile. Some even offer waterproof benefits.